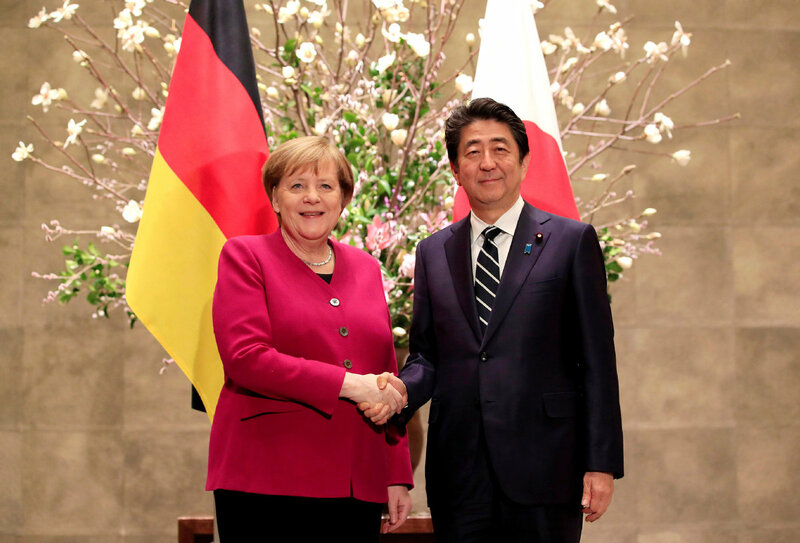 TOKYO –Japanese Prime Minister Shinzo Abe and visiting German Chancellor Angela Merkel held talks here on Monday and advocated free trade as a free trade pact between Japan and the European Union (EU) went into effect on Friday. "Japan and Germany will closely work together to maintain and strengthen a free and open economic system," Abe said in a joint press conference after his meeting with Merkel who arrived in Tokyo on Monday for a two-day visit. The free trade accord with Japan will "send an important signal to the world," Merkel said. 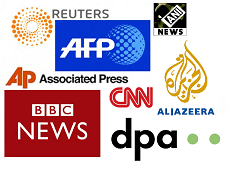 The two sides also discussed the impact of Britains exit from the EU, of which Germany is a major member. In consideration of the Japanese companies operating in Britain, Abe said he told Merkel that a divorce without a departure deal should be avoided to prevent negative influences on the global economy. Britain's House of Commons voted in January to reopen negotiations with the EU over the departure deal, as the country is scheduled to leave the regional bloc on March 29. Germany does not want to renegotiate the deal, but the issue will not advance without Britain presenting what it wants, Merkel said. Among other things, Abe and Merkel agreed to promote the development of cutting-edge technologies such as self-driving.